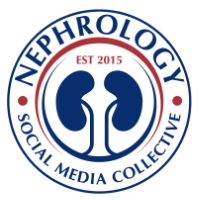 Nephron Power: JOURNAL CLUB: Kidney allograft nephrectomy can improve survival. JOURNAL CLUB: Kidney allograft nephrectomy can improve survival. Transplant Nephrectomy Improves Survival following a Failed Renal Allograft , Juan Carlos Ayus et al. J Am Soc Nephrol 21: 374–380, 2010. There are a growing number of patients returning to dialysis after a failed kidney transplant; the prevalence and incidence of ESRD are projected to increase substantially in the US during the next several decades. Approximately 2000 patients annually enter dialysis in the United States after allograft failure (10% of the population initiating dialysis) and only approximately 15% undergo repeat transplantation. Thus, optimal treatment of the large majority of these patients who do not receive repeat kidney transplantation is a challenging problem risk for death after renal allograft failure is an underappreciated problem. This study is a large, retrospective cohort of patients returning to dialysis after failed kidney transplant. It shows close to 32% decrease in relative risk of death from any reason in those patients who had allograft nephrectomy after starting on dialysis. 1-The presence of a failed allograft at dialysis initiation is associated with anemia and hypoalbuminemia—predictors of poor outcomes among dialysis patients. 2-Chronically rejected renal allograft is a nidus of immunoreactivity that causes chronic inflammation-a major CVD risk. 3-Continued use of Immunosuppressants which has increase risk – CVD/infections. So why don’t we perform allograft nephrectomy for all failed allograft as standard of care for all patients retaining to dialysis? It’s shown in previous studies that allograft nephrectomy has a negative impact on the Percent Panel Reactive Antibodies, with a significant rise in the PRA post nephrecotmy persistently, which can theoretically decrease the chance of having a matching donor if future transplant is considered! Also, not to ignore the fact that these patients are high risk; and allograft nephrectomy carries high morbidity and mortality rate which can go up into 20-30% of cases. 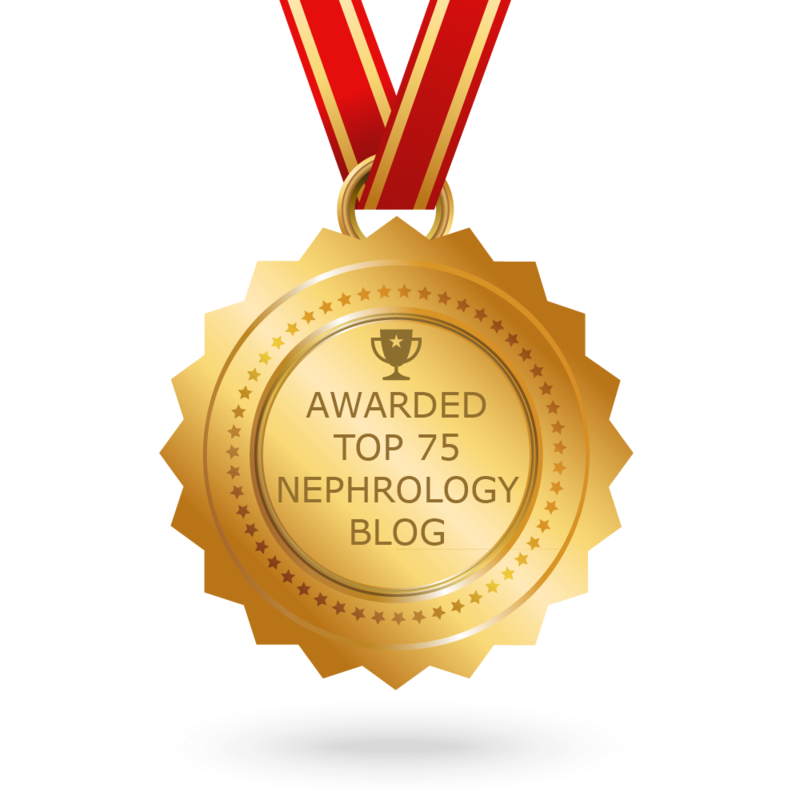 Overall, allograft nephrectomy should always be considered, especially for those who can tolerate the surgery and have no future plan for a repeated transplant. We still need prospective randomized controlled trials regarding this issue and its’ affect on the PRA. is there a subgroup with better or worse outcomes ?